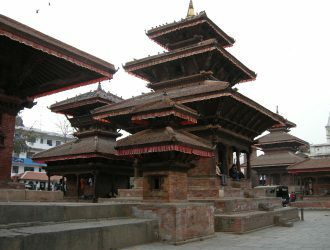 An exclusive tour package that best suits your time availability , the sites ranked by UNESCO as the World Heritage sites which includes Kathmandu, Bhaktapur, Patan, Swoyambhunath Stupa, Boudhanath Stupa. Meeting and assistance at the airport. Transfer to the Hotel. Morning - Kathmandu Durbar Square. Swoyambhunath Stupa. Afternoon - Sightseeing tour of Patan Durbar Square. Transfer to the airport to connect your international flight.